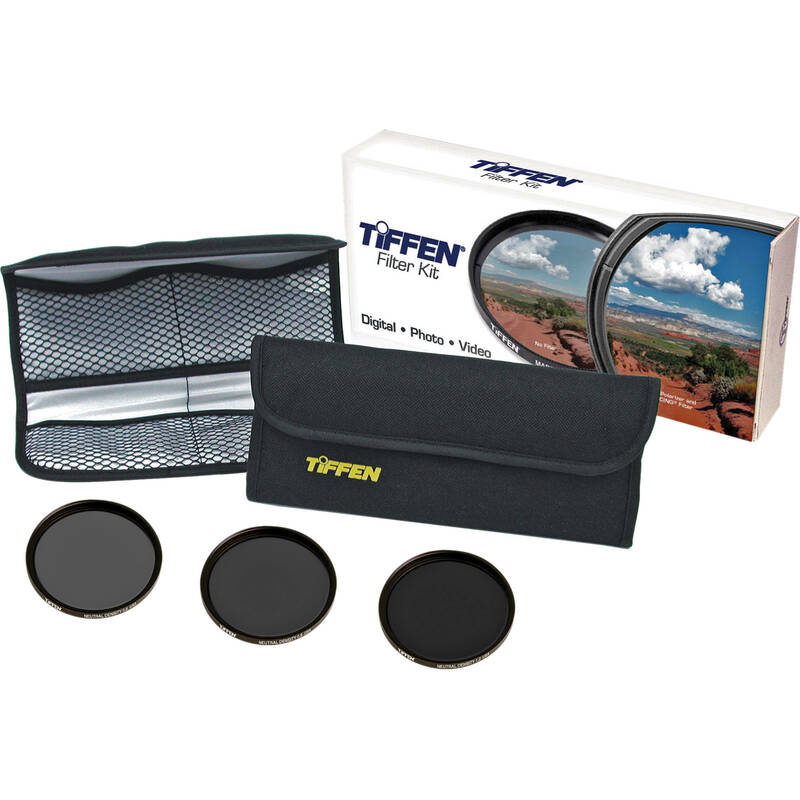 The Tiffen 82mm Digital ND Filter Kit is a complete set of filters to help you get better shots in bright light as well as assist you with some special effect images. 82mm Digital ND Filter Kit (2, 3, 4-Stop) is rated 4.5 out of 5 by 25. Rated 4 out of 5 by Glenn from More versatile than Singh-Ray Vari-ND I bought this kit because it enabled me add up to 4 stops of neutral density when using my Canon 16-35mm f/2.8 L Series II lens in the range 16-20mm. The Singh-Ray Vari-ND would vignette when using those focal lengths. In the focal length range 20-35mm, (where the Vari-ND would not vignette) I can stack filters to get as much as 7 stops -- only 1 stop less than the Singh-Ray Vari-ND. The cost was only half that of the Vari-ND. The disadvantages of my approach are the greater bulk and weight of the kit compared to the Vari-ND and the slight extra time required to stack filters. Rated 4 out of 5 by Ed from great kit if just starting out I got the kit since it allows me to step down 9 stops in a combination of 2, 3, 4, 5, 6, 7 and 9 stops by using 1, 2 or all 3 glass filters. 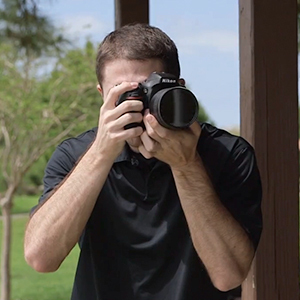 I use it to help with long exposure photography and times where there is just too much light for me to be able to slow my shutter or open my aperture. The glass is fine and easy to clean. The only thing I can ding for 1 star is how they screw on. Little tough to get onto the lens and together and also to take apart. NEVER tighten too much or else you will have problems getting them apart. Its the price you pay for getting aluminum versus something like brass. But like I said, if you are looking into getting into the ND filter chapter of photography and wanted something inexpensive to try out before you go out for the big guns (Lee Filters) then this is a very versatile kit. Rated 5 out of 5 by Stephen C. from These are Awesome! I am a filmmaker and I currently shoot with a Cannon 6D, Tamron 24-70. This kit is just what I needed to be able to get shallow depth of field outside under the sun. I did some camera tests outside with these to see how well they worked and if there were any noticeable color casts or un sharpness happening. With out the filter at ISO 100, 1/50, I had to close my aperture down to f22 and it still was slightly overexposed in some areas. I put on the darkest ND in the kit (1.2) and the .6 and was able to open my lens up to 3.5. I didn't notice any significant color casts. Maybe a possible slight blue? But that might be more of a change in white balance if anything. The image stayed sharp through out. I am very happy with theses ND's. I originally wanted a variable but it was hard to find one within my budget that didn't have a color cast or have the 'X appear. It would be a lot easier if these were variable but regardless they work great and the fact that it comes with a quality case is awesome. Rated 3 out of 5 by Joe from Cheap and cheerful but not amazing This kit is serviceable but it is not great. The threads are poorly machined and it can be difficult to get the filters on and off. It' a decent starter kit but if you are rolling high end this is not the gear for you. Rated 5 out of 5 by Dan Ang from Great filters! I got this last month and I've been using them with my 24-35mm F2 Sigma and they work perfectly. Great quality build. Rated 2 out of 5 by Paul from Green tint I'm getting a bad green tilt from these filters. I haven't seen anyone else with this issue so maybe I got a bad batch but with the darker filters, it's more prevalent. Rated 5 out of 5 by Paul from Worked as I had hoped--Good Price I'm an aspiring amateur photographer who wanted to try long exposure. I have a trip planned to Portland, OR. I used these filters last weekend at a local river with a water fall in my area (Michigan). I was able to easily get the desired effect after only a few tries. Great product and price. Rated 4 out of 5 by Jeff Davis from Stackable, but with Vignetting These are good optical quality ND filters (not pro quality but good enough). Please be aware that while you CAN mechanically stack all 3 of these, you will get medium corner vignetting with 2 and significant corner vignetting with 3 stacked (on a wide angle lens). Looking to get a Canon 16-35, &amp; considering this set. Interested if you get vignetting when stacking the filters 2-3 deep (would probably use w/ a CP at times) at 16mm? Anyone try this? Should I look for larger filters w/ an adapter instead? I believe if you stack 3 82mm filters on 16mm on a full frame sensor, it's likely to vignette. You can consider using an over-sized CP with adapter instead. Another way is to buy an extra piece of ND filter of higher ND value. I believe less glass is best. All the lenses I would be using these on are 77mm. 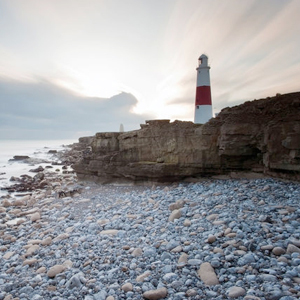 If I buy the 82mm ND filters and use them with a 77-82 step-up ring, wouldn't this eliminate any possible vignetting? I tried this too but there is still vignetting.